The Joey 2.0 allows customers to expand their service to multiple rooms in the house without having to add a separate DVR in every room. They are small boxes that connect to your Hopper3 DVR and provide one seamless experience throughout the house. Start watching a program in one room, pause it, and resume it in another room with a Joey 2.0. 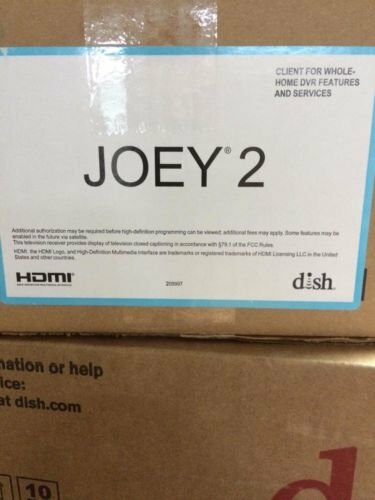 You'll need one Joey 2.0 for each additional TV.